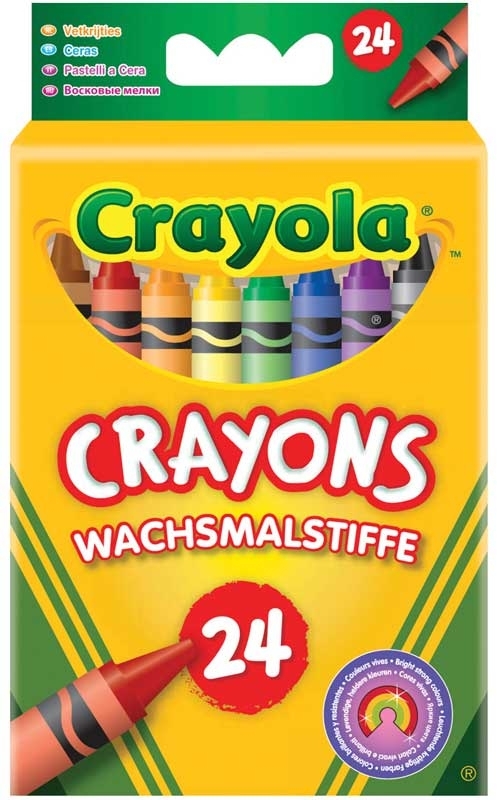 Crayola 24 Assorted Crayons - Crayola Crayons are perfect for hours of colouring and creative fun these 24 wax crayonsare ideal for little hands. Designed soft enough to blend but hard enough to resist wear and tear. 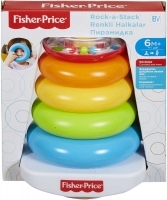 Features: Double wrapped crayons for extra strength and colour names on the label.